Are you enjoying your retired life after years of distinguished service with Central/State Government services? Then SBI Pension Loan is your best friend arranging funds in case, if you are planning for a travel experience or to meet some exigencies. 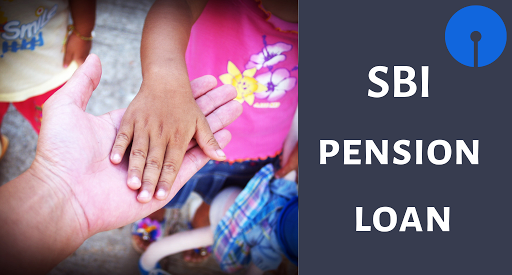 SBI Pension loan has been structured specifically to address the needs of pensioners like you and these loans are disbursed in a quick and hassle-free manner. SBI Pension Loan Features . The SBI pension loan scheme is for covering the sudden and unexpected funding needs of Govt, Defence or family pensioners’ upto 76 years of age. Any prepayment (in full/part) and foreclosure will attract a charge of 3 % on the prepaid amount. The Central/State Government or Defence pensioners, who are drawing their pensions through any of the SBI branches and are not over the age of 76 years, are eligible for the SBI pension loan. In these cases, the Pension Payment Order or PPO remains with the Government Treasury and the pensioner needs to give his mandate to the treasury for paying his pension through an SBI branch. He also needs to furnish an irrevocable undertaking that this mandate will not be changed during the tenure of the SBI pension loan availed by him. 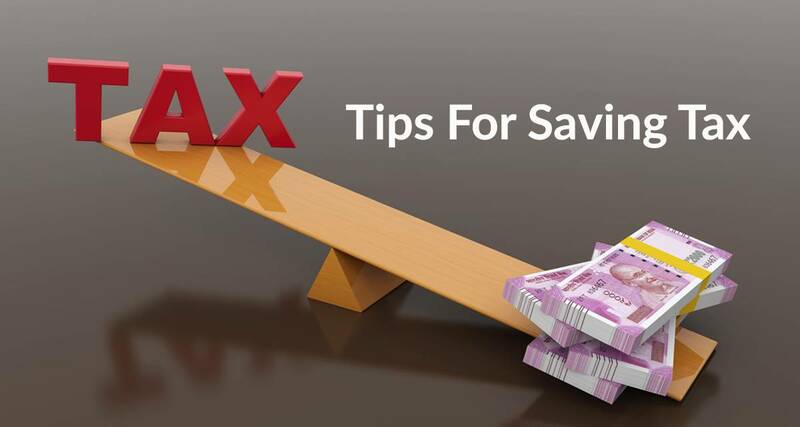 A guarantee will be required from a third party or from his spouse (who will remain eligible for the family pension). 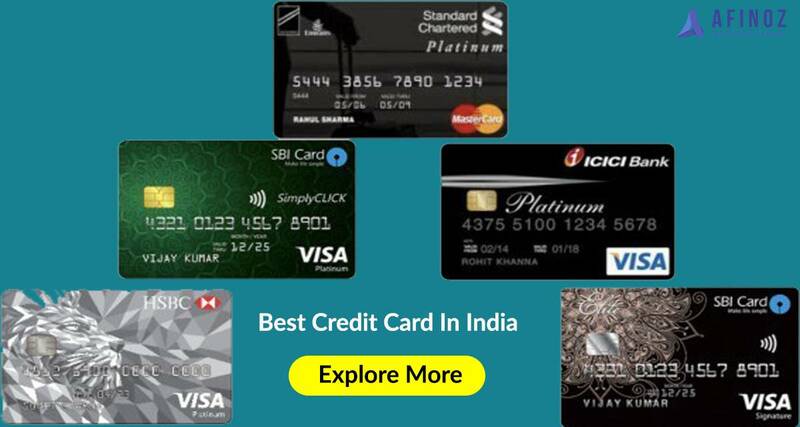 When it comes to personal loans, the State Bank of India has remained one of the most preferred lenders for the Indian customers. SBI can boast of a wide-spread reach, with over 24000 branches across the country. Because of this wide operational network that covers almost every nook and corner of the country, SBI Personal Loan application and processing are possible at almost every location in India. 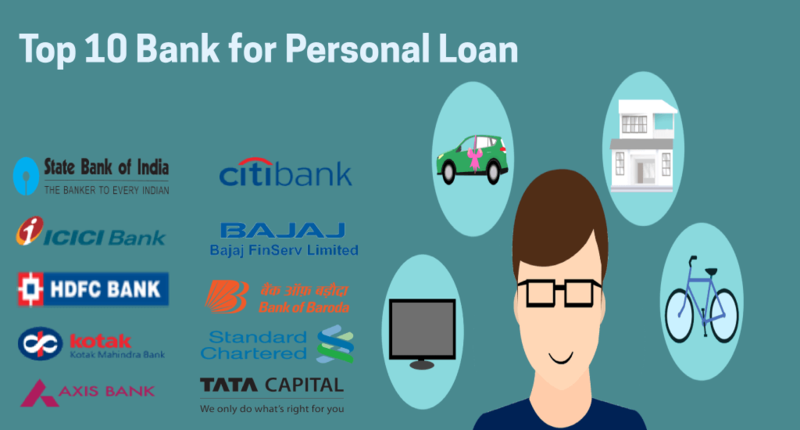 SBI Personal loan products come with facilities such as minimum processing fees, competitive SBI Personal Loan Interest Rate, quick and hassle-free processing and so on and it’s not a surprise why SBI is one of the biggest lenders in the country. “Afinoz "is there to take care of your financial health and our dedicated experts will provide you with the best possible financial advice related to getting an SBI Pension Loan, with the cheapest SBI Personal Loan Interest Rate. Moreover, our services are offered to you absolutely free of cost. For any query, feel free to call us at +91 120 411 0376 or fill out the given form. Our representative will contact you soon.